We have over 22 years’ experience in the identification and appraisal of fine art and antiques from the 14th century thru today, with a proven track record of obtaining excellent results. 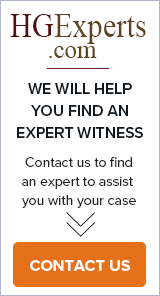 ; Expert witness on rare art/masters/pottery/glass/photography/rare wines. Resonant Legal Media is in the business of effective communication. We strive to provide our clients with something that really “resonates” with the trier-of-fact – a work of communication design and technology that is enduring and evocative. Van Weyenbergh Fine Arts Inc.
Art consultants in Los Angeles. Consult on line and worldwide for art appraisal, art authentication, art investment and art consignment.